50 cent continues his assault on the movie industry by signing up to star next to Meg Ryan and John Lithgow in the film “Lives of The Saints”. The films tells the “intertwining stories of a group of Angelenos seeking redemption for past mistakes, only to find that forgiveness comes from unlikely places.” Sounds like this is right up 50 cent’s street. Filming starts in LA on November 13th 2010. It was also recently reported that 50 cent negotiated a $200 million dollar deal with Grindstone Entertainment/Lionsgate to release a series of ten films featuring the star. 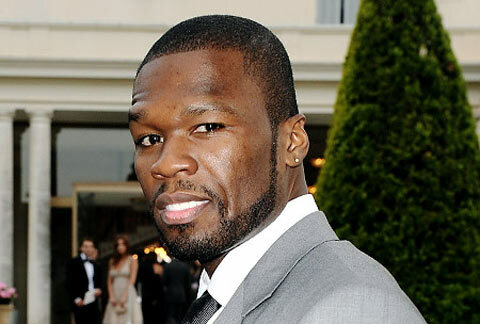 It looks like 50 cent is after that Hollywood money.